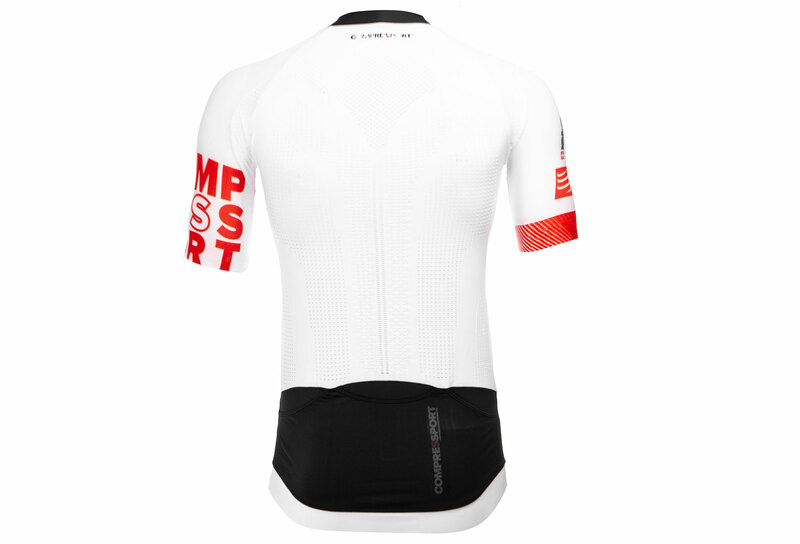 Cycling jersey Compressport ON / OFF is designed to improve performance through compression fabric placed in the muscles and most stressed by perspiration zones. 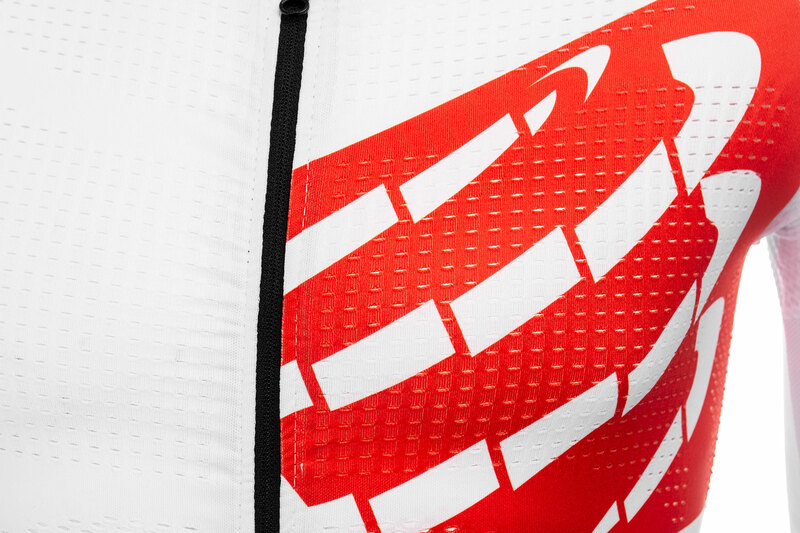 The fabric ventilated the ON / OFF jersey fits your pace during the effort to evacuate the best sweat while regulating the heat depending on the outside temperature. 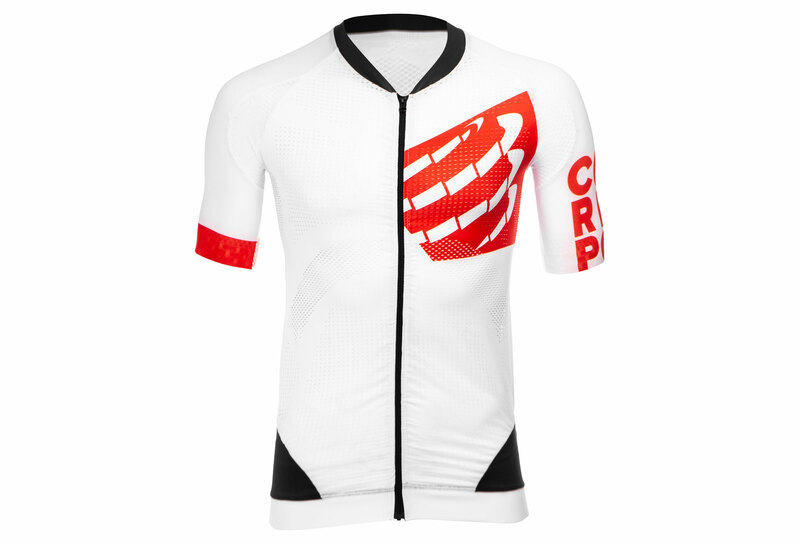 This jersey fits your effort. Thanks to the design with the Spin-control technology, ergonomic jersey is to provide a very good retention of your movements.